Our team strives to provide each patient with the individualized care they require and deserve. From our carefully considered preventative care to our extensive restorative and cosmetic options, we provide everything you need to maintain the smile of your dreams. We also respect your time and budget, which is why we offer extended hours and flexible financing options to suit your needs. So sit back, relax, and let us take care of you, your family, and your one-of-a-kind smiles. Dr. Troupe was raised in Punxsutawney, PA, home of Groundhog Day and Punxsutawney Phil. He studied neuroscience at the University of Pittsburgh before entering the School of Dental Medicine at Pitt. After dental school, he completed an additional residency program at Allegheny General Hospital. During his residency training, he worked alongside some of Pittsburgh’s best physicians, dentists and dental specialists, learning how to deliver advanced dental procedures and treat patients with complicated medical histories. Prior to starting Polished Dental Group, he practiced as an associate dentist in Shadyside and Highland Park. He has completed extensive continuing education at dental education centers around the country, including advanced training in placing and restoring dental implants, cosmetic reconstruction, full-mouth rehabilitation for the most complicated cases, Invisalign, extraction of third molars (wisdom teeth) and other difficult teeth, and placement of Botox/Dermal Fillers, as well as many courses in business administration for dental practices. Dr. Troupe started Polished Dental in downtown Pittsburgh in January of 2013, acquiring the practice of Dr. Michael Eisenberg. In 2014, the practice became Polished Dental Group, expanding to a second location in Churchill/Wilkins Township. In 2016, the practice expanded once again to the Morningside neighborhood of Pittsburgh. With three locations, multiple highly skilled dentists, and three complete teams with experienced office managers, dental assistants, and dental hygienists, Polished Dental Group provides comprehensive dental care to patients from all areas of the city and beyond. Dr. Troupe’s vision for Polished Dental Group is to deliver a highly personalized dental experience, providing each patient with exceptional, unique attention and care. Dr. Troupe takes pride in ensuring that the practice uses the most state-of-the-art methods to diagnose and treat dental conditions, so that patients are educated and informed of their dental health and receive cutting-edge, minimally invasive dental care. The Polished Dental Group team works together with patients to create a comfortable environment where patients can embrace their oral health, have a seamless experience throughout their time at the practice, and feel confident and relaxed getting the care that they need. Polished Dental Group was created to provide the highest standards of today’s dentistry to our outstanding patients, who are treated for a lifetime. Dr. Troupe is also deeply committed to community service, and has created multiple community service projects that engage the patients at Polished Dental Group in a way that benefits others. The practice has annual campaigns that help support the less fortunate and homeless within Pittsburgh, local animal shelters, and US troops deployed overseas. Dr. Troupe has also partnered with the Pittsburgh Pirates to develop the TeamSmile program, which is an annual event that provides free dental care to kids throughout Pittsburgh at a full-service dental clinic within PNC Park. Dr. Troupe is passionate about music, animals, and being an engaged citizen in the city of Pittsburgh. As a musician, he is an active member of the Pittsburgh music scene, and you may find him playing with his band at a venue or music festival around the city. He also collects vinyl records, and has a small collection of green guitars. He strongly supports rescuing animals and local animal shelters, and he has three adopted dogs, Olive, Baloo, and Ringo. He volunteers with numerous Pittsburgh organizations, including Big Brothers Big Sisters, and has been partnered with his Little Brother for over seven years. He lives in Shadyside with his partner Ashley and their three puppies, and is often visited by his mother and father, Mary Jude and Joe, who live in Punxsutawney, and his sister, Sara, who is a clinical psychologist within the student health clinic at West Virginia University. 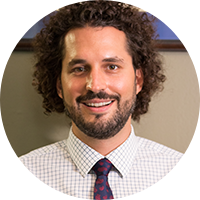 Dr. Ariel Goldberg grew up in Somerset, PA and graduated from Case Western Reserve University with a degree in Biology and Sociology. She then attended the University of Pittsburgh School of Dental Medicine. 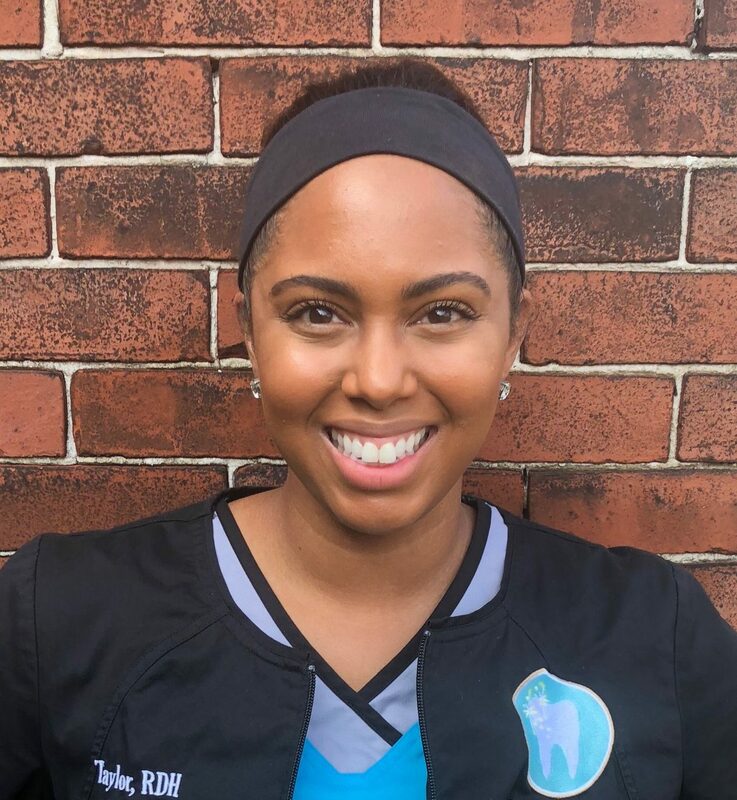 After dental school, she completed a general practice residency at Allegheny General Hospital where she provided comprehensive dental care for patients in the hospital’s dental clinic, managed and treated patients with complex medical histories, and provided emergency dental treatment. 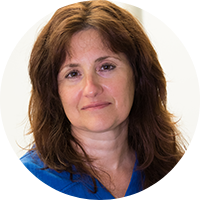 Dr. Goldberg values having a strong rapport with her patients and believes that communication is of utmost importance. Outside of dentistry, she enjoys practicing yoga, watching movies, and spending time with friends and family. Dr. Mackenzie Kelley was born and raised in Fort Wayne, IN. For her undergraduate studies, she attended Indiana University in Bloomington, IN, where she majored in human biology with a minor in business. Dr. Kelley attended Indiana University School of Dentistry in Indianapolis, IN, where she graduated with highest distinction. She was awarded the Omicron Kappa Upsilon Academic Achievement Scholarship, the Delta Dental Foundation Scholarship, and received Dean’s List recognition.Dr. Kelley received the American College of Prosthodontists award, presented to students who demonstrate excellence in crowns, bridges, dentures, and removable partial dentures. Following dental school, Dr. Kelley moved to Charlotte, NC, to complete a one-year general practice residency program at Carolinas Medical Center. During her residency, she gained further exposure to additional complex dental procedures, such as dental implants, surgical extractions, and difficult restorations. She also was able to provide outstanding care to cancer patients, organ transplant patients and patients with special needs. When Dr. Kelley is not working, she enjoys lifting weights at the gym, cooking, traveling and watching Indiana Hoosier basketball. She loves spending time with her family, friends, boyfriend, and cat. Dr. Gina Stegall was raised in Mt. Lebanon, and graduated from Carnegie Mellon University with a double major in biology and psychology. Before entering dental school, she conducted sleep apnea research under the tutelage of Dr. David Dattilo, an oral surgeon at Allegheny General Hospital. 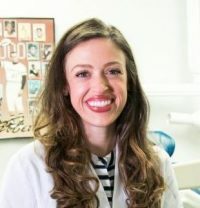 She graduated from the University of Pittsburgh School of Dental Medicine, and after dental school, completed an additional general practice residency program at Allegheny General Hospital. During residency training, she worked alongside some of Pittsburghs best doctors, dentists, and dental specialists, learning how to deliver modern, advance dental procedures and treat patients with complicated medical histories. Her goals as a dentist are making her patients feel comfortable while providing dental care of the absolute highest quality. She enjoys cooking, baking, and traveling in her spare time. She currently lives in Greenfield with her husband, Neil, and their dog, Jack. Maribeth is our Administration Manager. 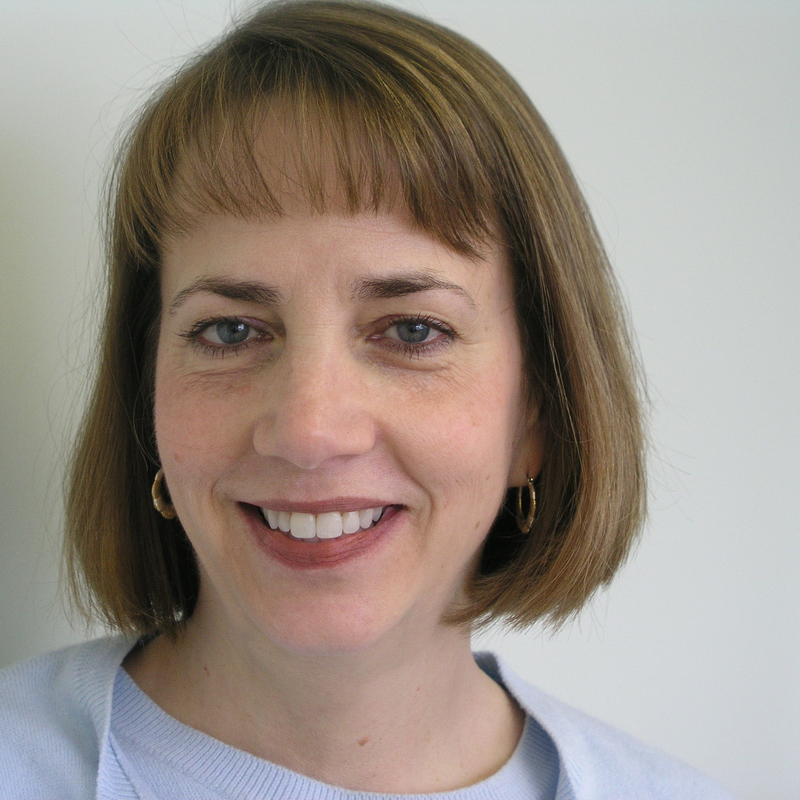 She is a native of Southwestern Pennsylvania and brings over three decades of dental office experience to our team. Her diverse experience has given her a unique perspective and ability to lend support to both the clinical and business office team. In her free time, Maribeth enjoys cooking for friends and family, projects around the house and taking walks with her shelter-rescued dog Macey. Ashley is our clinical coordinator and Dr. Troupe’s assistant. 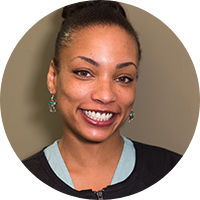 With over 10 years of experience in dentistry, Ashley specializes in making your visit to the office as comfortable as possible, taking care of your needs and providing comedic relief along the way. Kelly is the office manager for our downtown office, and she is the cheerful voice that greets our patients on the phone and as they enter the office for an appointment. She takes pride in helping you receive the dental care that you need, and she customizes your treatment plan to fit your specific schedule, budget, and expectations. She has many years of experience interacting with insurance companies, and she works with your insurance provider to maximize your reimbursement, making your experience getting treatment as seamless as possible. She designs financial arrangements and will explain your options so that you feel comfortable and confident maintaining a health smile! Kelly began her career as a certified dental assistant, graduating with highest honors, and began working in an administrative role with our practice. She enjoys spending time with her family and pets, cooking, exercising, and reading! 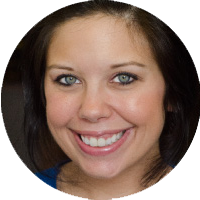 Amber graduated from the University of Pittsburgh School of Dental Hygiene in 2006 after working seven years as an oral surgery assistant. Amber teachers her patients how to prevent gum disease with a focus on helping patients to keep their natural teeth for a lifetime. 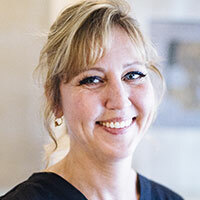 She has been featured in Dental Hygiene magazine and is very thorough in both cleaning and diagnosing teeth. Sherri graduated as the president of her hygiene class at the University of Pittsburgh School of Dental Hygiene in 2009. 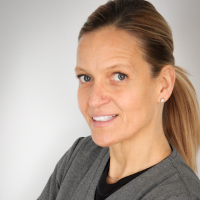 Prior to pursuing a career as a hygienist, she began working in the dental field as an assistant in 1996. She enjoys running around the office like she runs around the city with her jogging team. She is a great communicator, and enjoys educating her patients on how to maintain their teeth and restorations. 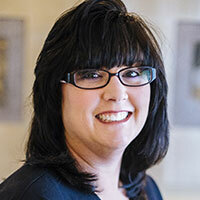 Christy is the chief dental assistant and clinical manager, and has over 20 years of experience in the dental field. Christy’s great attitude and smile help put her patients at ease so that they can be comfortable and confident receiving the dental treatment that they need. Christy has assisted in all aspects of dentistry including cosmetic dentistry, periodontal procedures, oral surgery, and root canal therapy. If you have a question about your treatment while you’re at the office, don’t hesitate to ask Christy. Jenn graduated with a degree in English literature from the University of Pittsburgh, and she entered the dental field shortly after. She has performed multiple administrative roles within dental practices, and she now serves as the office manager at our Morningside practice. She is detail oriented, enjoys helping her patients get the most out of their (often confusing) benefits, and she has helped countless patients get the treatment that they need over the course of her career! 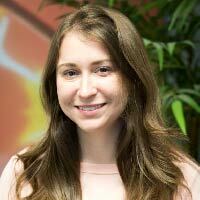 Outside of work, she enjoys reading, eating vegetarian food, going to concerts, and playing with her cats. 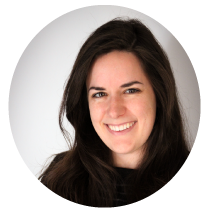 Jeanna is the voice of our practice, coordinating our schedule, our patients’ finances, and making visits as seamless as possible. She has served as the office manager for 15 years and has a wealth of experience handling insurance claims and financial arrangements. She loves to help our patients get the dental care they need in the most efficient manner possible. 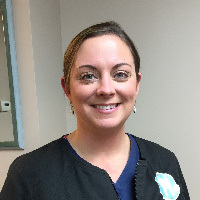 Carol, our clinical coordinator and Dr. Stegall’s assistant, has nearly 10 years of experience in all areas of dentistry, including full mouth rehabilitation, orthodontics, and surgery. 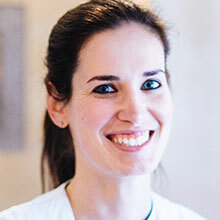 She has extensive knowledge of dental materials, knows how to assist with the most modern procedures, and helps to make our patients comfortable and relaxed at every visit.